Stay tuned for more about Alden!! Director doug werby has a true talent for docu-style branded work, with authentic performance and beautiful imagery at the heart of each project. He connects with people in a very authentic way which results in very authentic performances – from everyone – be they a Fortune 500 CEO, a special Olympic athlete or just your regular “person on the street”. He can both direct and edit, which makes him a true silver bullet. For his creativity, doug has received awards and recognition from D&AD, 20th Anniversary Gold Telly, Bronze Telly, and Ad Club. Most recently, his Bank of America Special Olympics campaign was honored with Gold Cause Marketing Halo Awards and Sports Clios. Stay tuned for more about Doug!! erik moe began his filmmaking career at the age of twelve when he made the Super 8 film Stony – an unpolished but enthusiastic tribute to the Rocky franchise. Despite the fact that it was mistakenly shot at a zippy 9-frames-per-second, the film went on to be featured on CBS’ Kidsworld. Erik began his grown-up career as a copywriter at Goodby, Silverstein & Partners. There he created award-winning campaigns and was the creator and voice of the Bud Ice penguin – a deranged, flightless menace who stalked Bud Ice drinkers for many years. Stay tuned for more about Erik!! 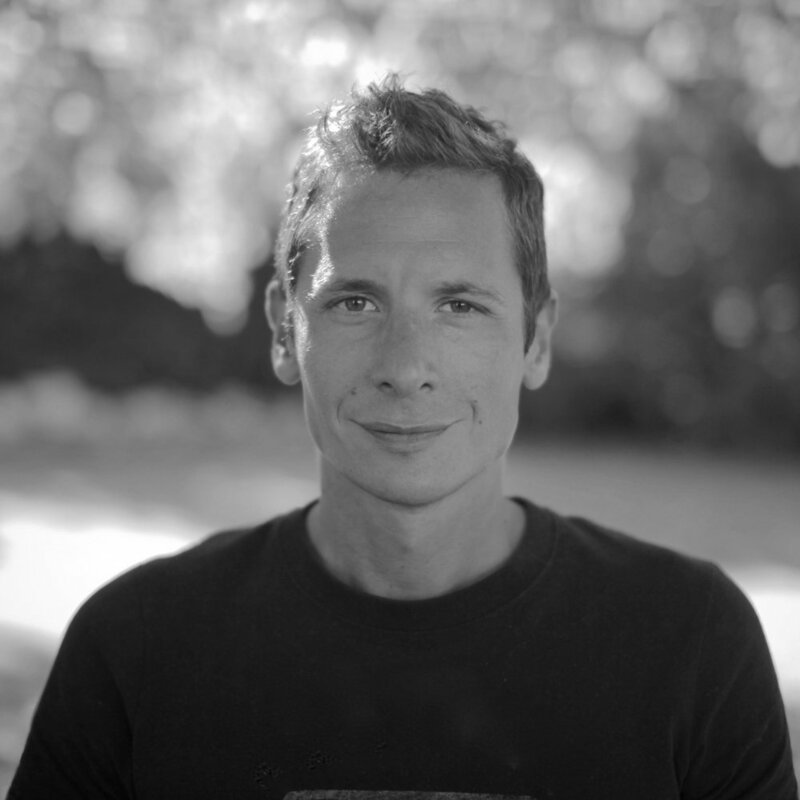 James is a multi-skilled director and cinematographer from London, UK. His work is best described as ‘cinematically realized human stories’, with documentary filmmaking at the heart of his visual style. He began his career in feature documentaries for television, shooting on several high-profile series before finding his way into the world of commercials and content. In 2017 he was shortlisted for a Shots Young Director Award in Cannes, for his film 'Why This Road?' for Charles Schwab and won an Evcom Silver Screen award for Cinematography on his series of films for Dorset Cereals. In contrast to his documentary work, his portfolio also extends to food and beverages. His documentary style translates across to his food cinematography, creating beautifully captured and technical images whilst retaining that real edge. Stay tuned for more about James!! 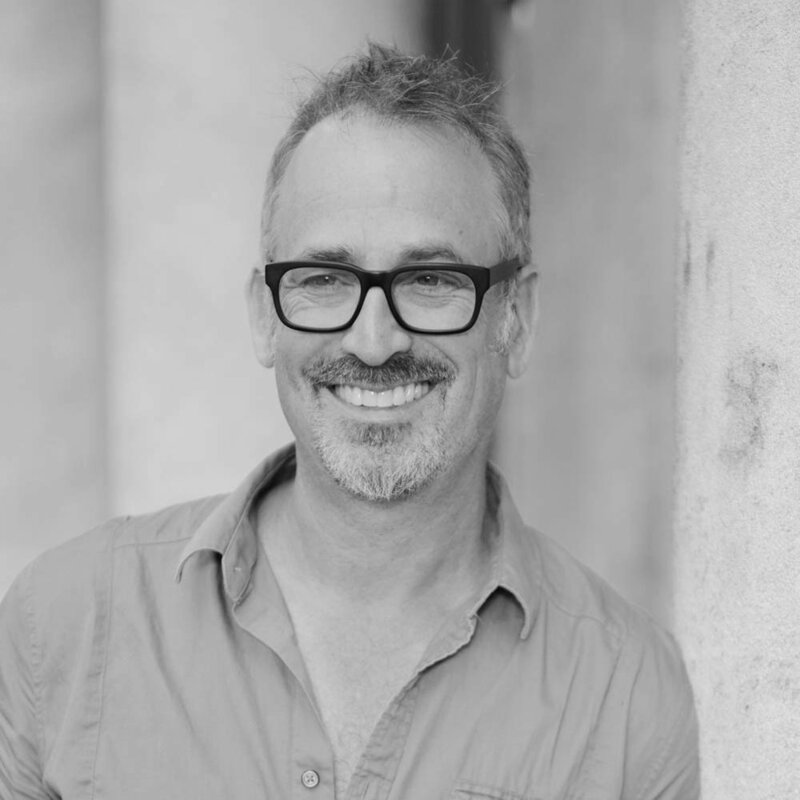 joe stevens is a director who can shoot, edit, and design. Even when he’s not deftly handling all roles like a jackknife, his work is informed by a wide-ranging skill set, holistic vantage point, and sharp eye. Extraordinary visuals and a youthful, contemporary expression are ever-present in his lifestyle-driven work. As content director for experimental optics label, Shwood Eyewear, joe stevens brought the brand’s ethos to life. Both in the fashion world and support of original makers with stories of style and substance. This view from the inside makes joe a true partner for brands looking to develop an original voice through filmed narratives. Stay tuned for more about Joe!! 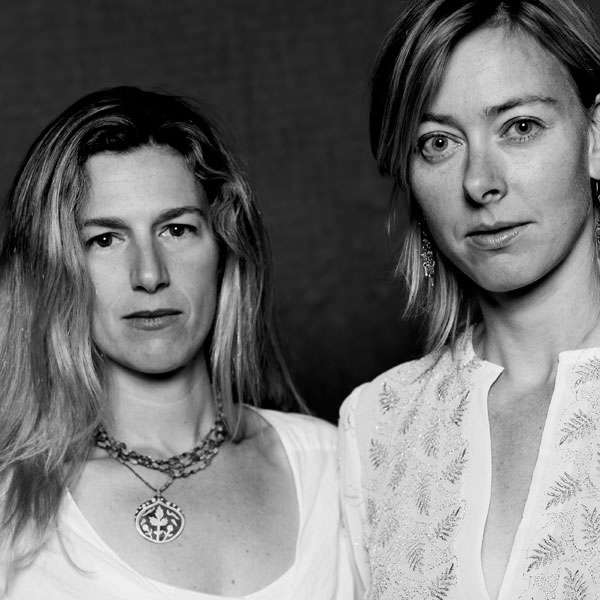 Award-winning directing duo ricki + annie are known for creating deft, cinematic journeys through unexpected territory that center on unforgettable people and their most human experiences. They work in many realms of both entertainment and advertising, including the Epicuriousity shortform food and travel series, branded content for Kenneth Cole, and Sundance. Their ad campaign for Brawny breaks down stereotypes and promote the reality that #StrengthHasNoGender and was featured in articles on Fast Company, Adweek, Bustle and more. Stay tuned for more about Ricki + Annie! !